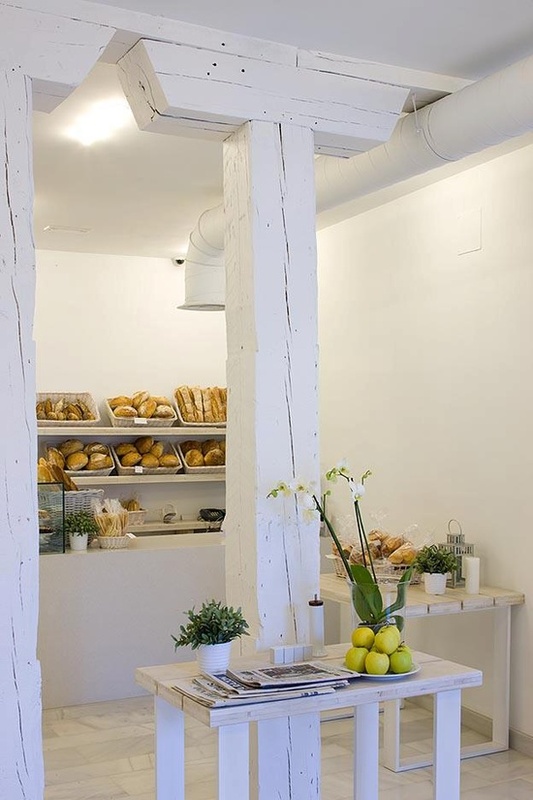 Duno Bakery: Vienna's Hotel Daniel is all about contemporary hospitality with stylish minimalism. The bedrooms are to die for! 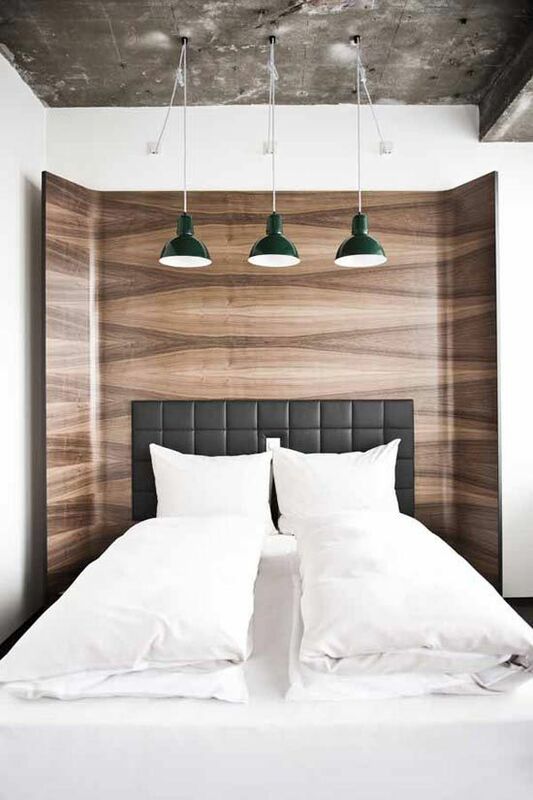 Vienna's Hotel Daniel is all about contemporary hospitality with stylish minimalism. The bedrooms are to die for!